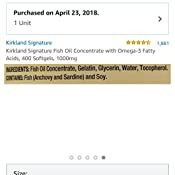 3.0 out of 5 starsHow Much Omega-3 Should You Take Each Day? 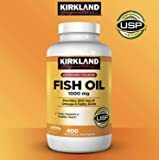 Reasonably priced and good quality, these Kirkland Signature Fish Oil pills appear to be a bargain. Currently there is no set standard for how much Omega-3 you should get each day with different health organizations having their own "expert" opinions. You need to know that although each capsule allegedly provides 1,000 mg of fish oil, there is only 300 mg of Omega-3 included in each capsule. It is the amount of Omega-3 ingested that is important to you. While most health organizations recommend 250-500 mg of combined EPA and DHA, higher amounts are often recommended for certain health conditions. These higher amounts are often recommended for people with high triglycerides, coronary heart disease, depression and anxiety, and for a reduced risk of breast, prostate, and colon cancers. 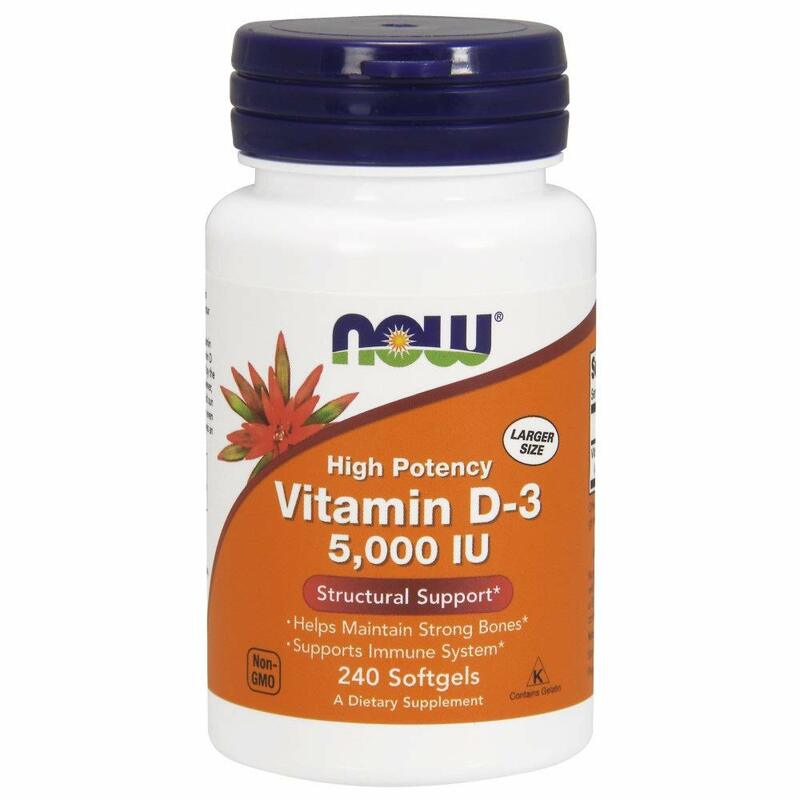 To get these higher doses, you (probably) need to take four of these each day to get the benefits that you're hoping for. ( Please be sure to be guided by your primary care physician as to your particular needs.) 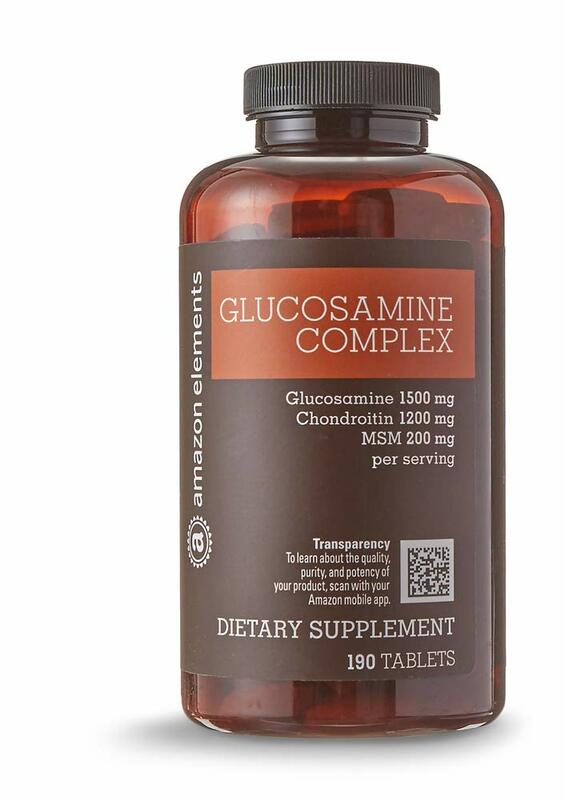 Now all of a sudden the lower dosage of Omega-3 provided by this supplement may not be enough. Having to take multiple pills eliminates most (if not all) of the price advantage. My wife has problems tolerating both larger pills and large dosages while I don't. I can swallow a handful of my daily pills in one gulp but she has to take each pill one by one. We won't be buying this formulation again. There are better fish oil supplements out there with higher concentrations of Omega-3. Sometimes you have to pay a little more to get what you need. My vet recommended this for my senior dog to help with his coat. I've been giving him this product for several months and have noticed a change in his coat. It is shinier and he does not seem to shed as much as he did. I thought I would give it a try for myself. So when he gets his capsule, I get mine. I don't know if there have been any changes to me, but I do not seem to "shed" as much as I was. 5.0 out of 5 starsBrought down my cholesterol numbers! If you cholesterol is high then talk with your Dr about adding fish oil to your diet to help bring down your numbers. 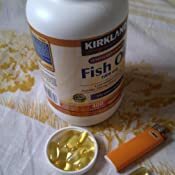 I like using the fish oil instead of a prescribed drug as the fish oil is natural, which tends to be better for you. 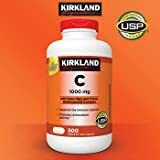 5.0 out of 5 starsSuper product for basic supplementation. 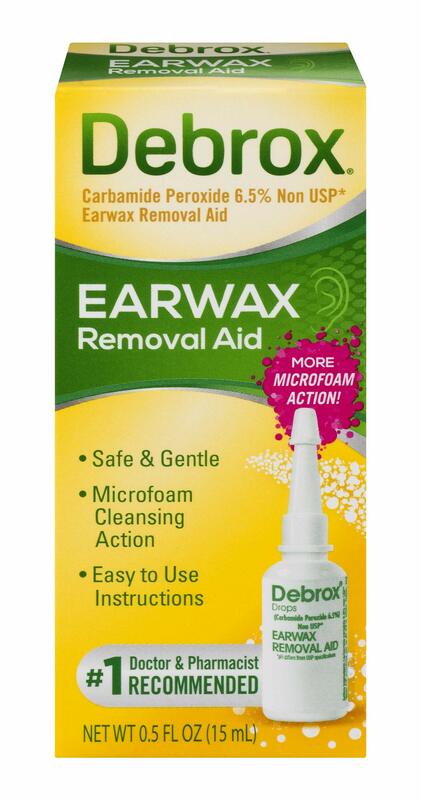 No need to over dose on higher concentration products unless necessary. Just a note that Costco in my area has this on sale for $6.99. Natural TAG and I called the vitamin hot line and they said it was made in the USA. Make sure that you get the Natural version and not the Enteric product because it is the ethyl ester and will not get into your systemic circulation (blood) as efficient as the TAG product that is of lower concentration. Also be aware that it has the USP seal. "USP is a scientific nonprofit organization that establishes federally recognized standards for the quality of drugs, dietary supplements, and foods. 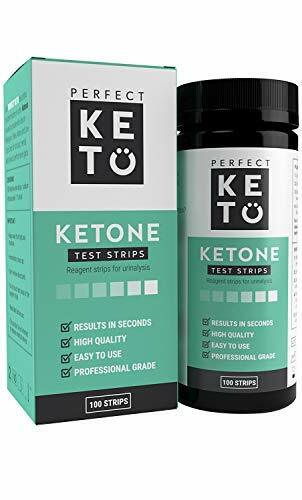 It is the only such organization that also offers voluntary verification services to help ensure dietary supplement quality, purity, and potency. USP standards are used in more than 140 countries and are federally recognized per the Federal Food, Drug and Cosmetic Act and the Dietary Supplement Health and Education Act." 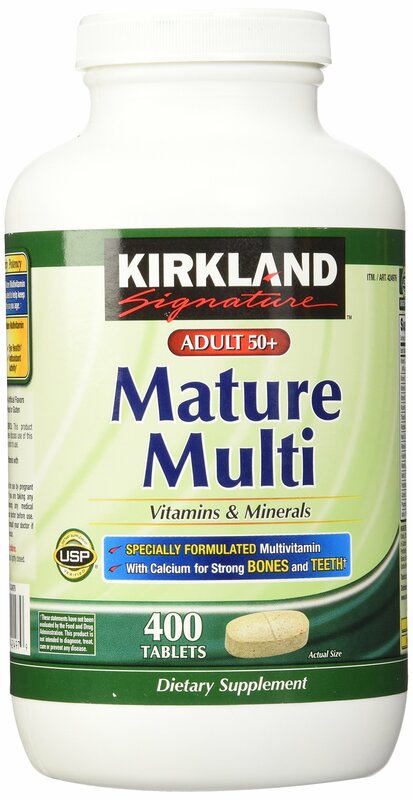 My bottle of Kirkland Natural (not the enteric, ethyl ester) with lot number 395187-01 Exp. 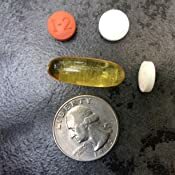 11/216, each capsule weighs 1.53025 g with dimensions length of 24.50 mm and diameter 10.09 mm supplies 1.04088 grams of TAG fish oil. See my consumer supplied image for size relative to a US penny. 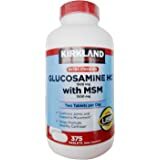 This amounts to for salmon 2,566 - 4,434 mg twice a week or 367-mg to 633-mg daily. Salmon is expensive ($8.99/lb in my area) and is one of the oily fish that supplies the most omega-3s per mass of fish. Some consumers can't afford salmon or other fish and maybe left out of the Inuit effect and have compromised benefits of protecting the heart and blood vessels from disease. 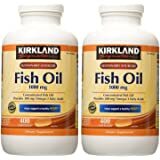 It is my opinion that taking two of these Kirkland Natural fish oil supplements may provide the same dose as eating salmon twice a week but at an affordable price. 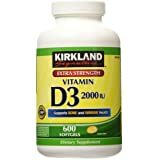 Two Kirkland Natural softgels will provide 600 mg of omega-3 daily that is recommended by AHA for those without heart disease. 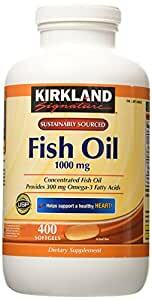 This may reduce your health care cost by the statements on fish oil bottles that are approved statement by the FDA that says "Supportive but not conclusive research shows that consumption of EPA and DHA omega-3 fatty acids may reduce the risk of coronary heart disease." 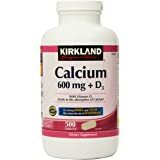 Bottom line, AHA recommended dose for those who can't afford the price the rich pay to get cardioprotection. Just 5 cents a day for "Supportive but not conclusive research shows that consumption of EPA and DHA omega-3 fatty acids may reduce the risk of coronary heart disease." seems like a no-brainer to me. 5.0 out of 5 starsWhat can I say or do we get a charge from poor fish liver oils? 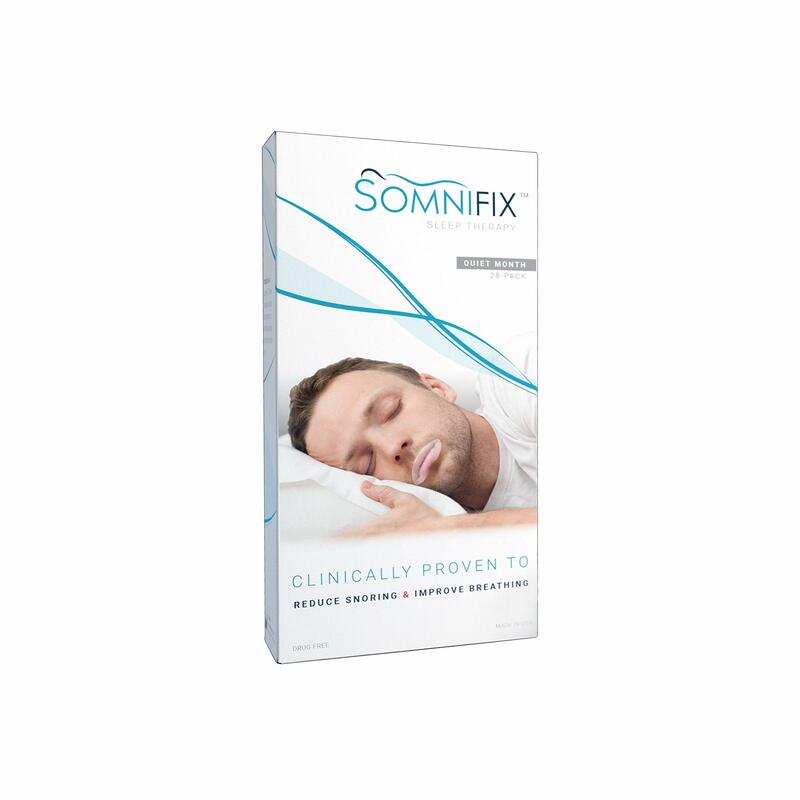 I found this product to give me a real boost when I was down & out! I like to take more than the necessary requirements for this product because I am a real firm believer in taking more than the manufacturer's suggested requirements for health, wealth, & security! 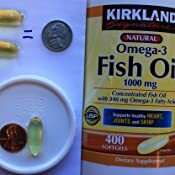 As an added plus I have a condition of where I'm from that I need a certain level of fish liver oils in my body in order to achieve optimum balance in terms of nutrition, health, wealth, & security whenever I have less than the daily allowances for me to function well in society. 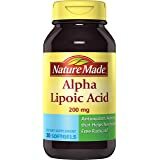 It took me many years to realize that I am from Slavic ancestry & that once I do not have the proper amount of fish liver oils in my system I tend to go haywire in terms of being able to function well in my everyday living needs! 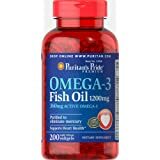 I really like this product & as always I tend towards the type of fish liver oils that have the odor of fish rather than not because it gives me the charge I need in these trying times! Once again many thanks for the memories & I trust we'll be seeing each other real soon!!!! Take care. 5.0 out of 5 starsLeonard says this is a buy. I take these daily. Fish oil isn't something you feel, but hopefully I'm steering my Omega 3:6 ratio in a better direction using them. 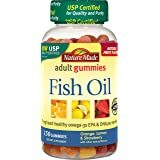 My wife gets some fish burps with them, so she takes Krill oil instead of these. I don't get fish burps from them at all though. The biggest benefit is that the oil is from small fish (sardines) so there's no real danger of mercury, which is a real concern for fish oil. This is definitely a buy!